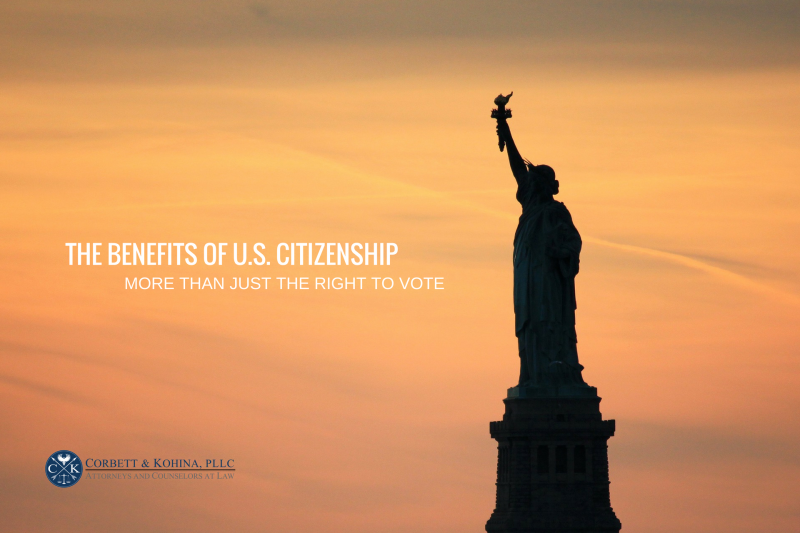 More than just the right to vote, what are the Benefits of U.S. Citizenship? Following the election of Donald Trump as President, there has been an enormous uptick in applications for U.S. Citizenship and with good reason, I might add. Yet, many permanent residents apparently are content to remain aliens, even when they become eligible for citizenship. Should you, or should you not become a U.S. citizen? If you become a U.S. citizen, what are the benefits? Surely, you’ve heard people call the United States of America the “land of the free,” and you’ve heard that this is where people come to achieve the “American Dream,” so what about your dreams? Remember, lawful permanent residents (green card holders) and U.S. citizens are not the same thing. 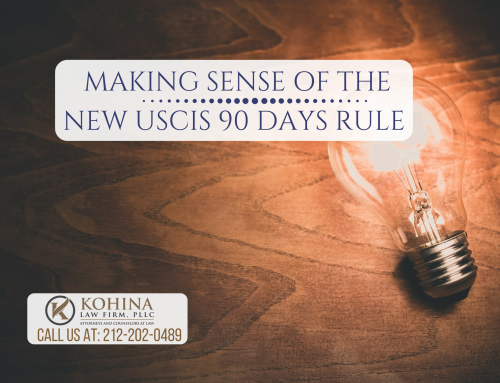 U.S. citizens get to enjoy many benefits and rights that are simply not available to permanent residents, which is why it is important to apply for U.S. citizenship as soon as you are eligible, especially now. 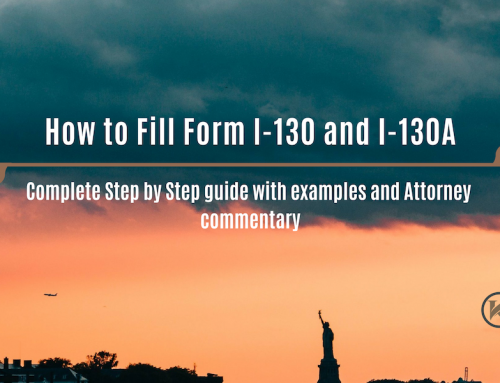 The ability to petition for the permanent residence of (1) parents, children and spouse as immediate relative immigrants with no backlog, and/or (2) siblings. 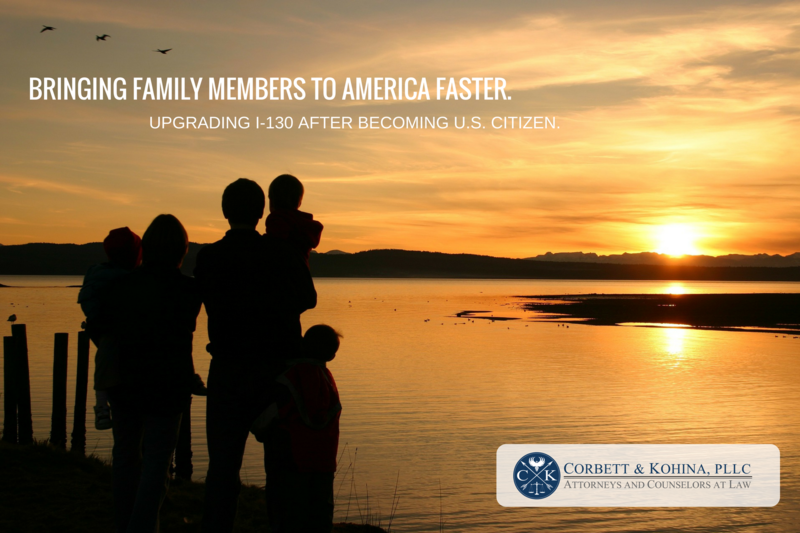 The ability to confer U.S. citizenship on a child born abroad. 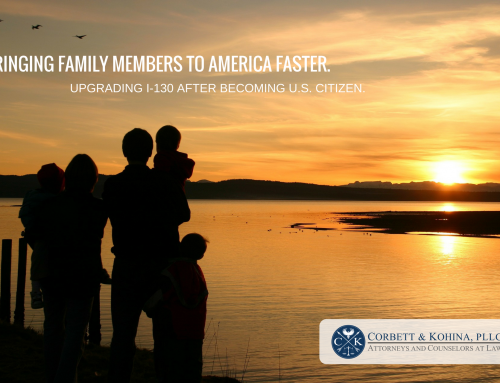 The ability to reside permanently in the U.S., or even indefinitely outside the U.S., without losing status.  Protection from loss of status resulting from certain bad acts or other grounds of inadmissibility or deportability from the U.S.
Certain political rights, including the right to vote, to run for and hold political office, and service on juries. 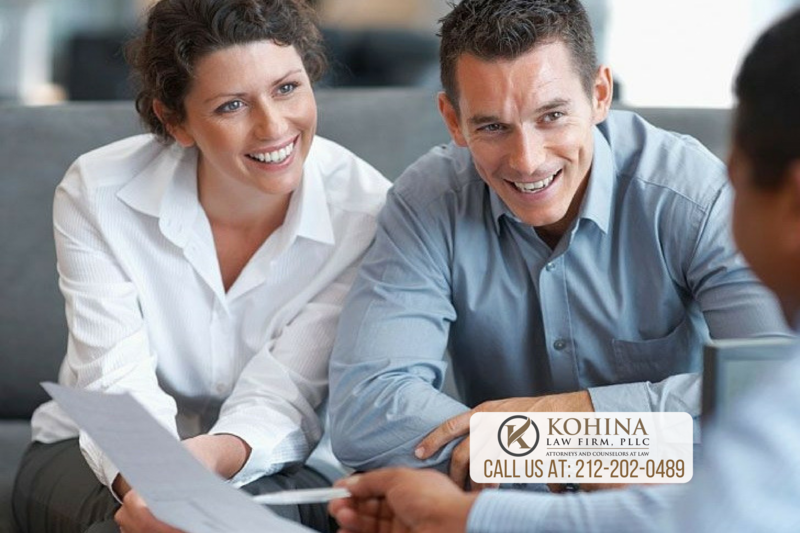 Certain property rights, including the right to own business licenses and copyrights. Enjoyment of certain constitutional rights, such as substantive due process. Diplomatic protection and assistance by the U.S. when abroad. Eligibility for certain welfare and social benefits. Ability to purchase and own a gun. Eligibility for certain government jobs for which citizenship is legally required. Entitlement to a U.S. passport. Certain tax benefits and exemptions. 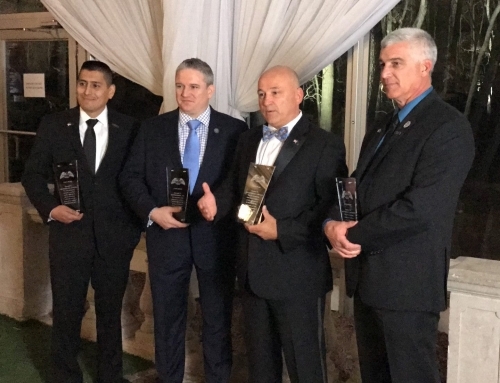 A greater sense of belonging and community within the U.S. These are just some of the benefits of becoming a U.S. citizen, but there are just too many to list here. 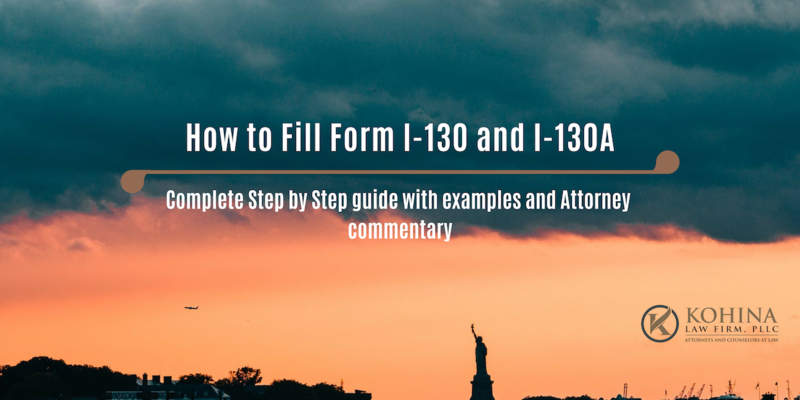 The N-400 application for naturalization is costly and can be daunting but the benefits far outweigh the difficulties. 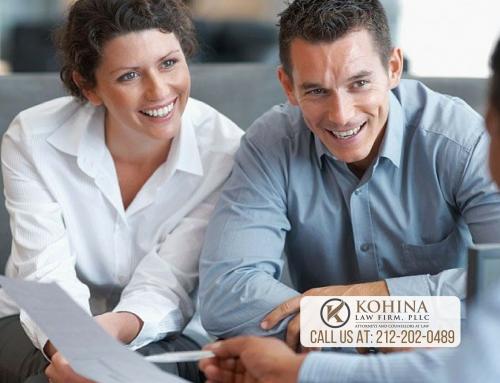 We also understand that some people feel that they can handle the application process themselves or simply can’t afford an attorney yet want the peace of mind that an attorney reviewed their application to avoid costly delays or rejections, and that is why we offer affordable attorney forms review service. 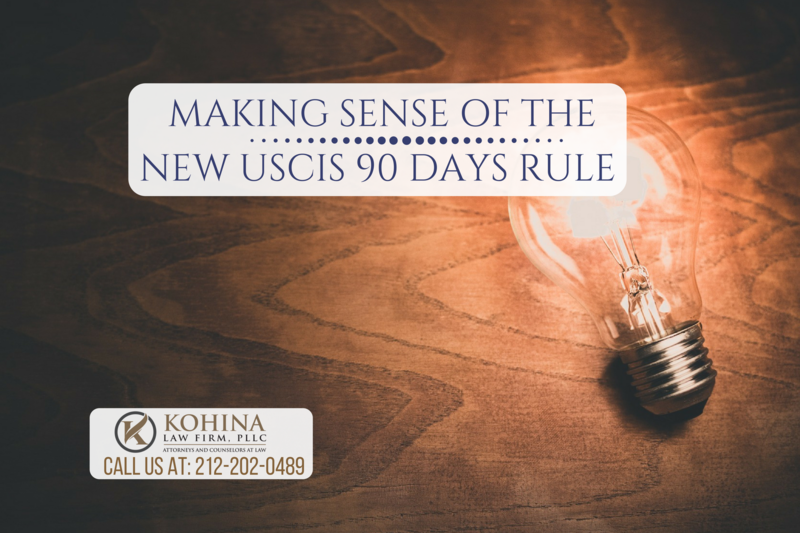 If you are interested in becoming a U.S. citizen, we invite you to contact our firm and get in touch with our immigration attorney. We would be more than happy to answer your questions and help you understand what steps need to be taken to becoming a citizen as soon as possible.